Solar Excellence Since 1984. 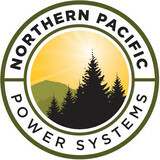 Sun First Solar provides the most efficient, customized energy systems in the San Francisco Bay Area. We believe in a consultative approach and are dedicated to improving the environment and our community. Our teams deliver the finest customer service from start to finish regardless of size or scope of the project. Residential. Commercial. Pool Heating. Ground Mounts. Car Ports. Custom design. 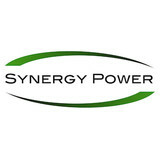 Are you interested in powering your Vallejo home with solar energy? Whether you want to lower your electricity bill or help the environment (or both! ), hiring a California certified solar energy contractor is a smart first step to getting off the grid and getting into energy conservation. Solar energy professionals in Vallejo, CA can evaluate your needs and design, install and maintain the best renewable energy system for your home. Along with off-grid solar, wind and hybrid energy systems that include batteries and backup generators, there are also grid-tied solar and wind operations. Grid-tied systems are attached to your Vallejo, CA utility company so if you produce more energy than you use, your meter goes down and you build up energy credits. 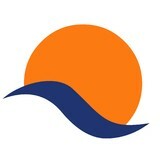 Find solar energy contractors in Vallejo, CA on Houzz. 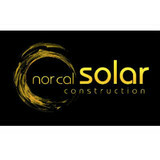 Search the Professionals section for Vallejo, CA solar energy contractors or browse Vallejo, CA photos of completed installations and look for the solar energy contractor’s contact information.